111 million people watched the Denver Broncos defeat the Carolina Panthers in Super Bowl 50. An estimated 84 million people watched the first of three showdowns between Hilary Clinton and Donald Trump.1 While the debate failed to overtake the most watched event of the year, it was the most watch debate in United States history. In comparison, Romney v. Obama only had 67 million viewers in their first debate. What does a well followed, and contentious, presidential election mean for the financial markets? Uncertainty and volatility. However, we do not believe this election cycle signals an impending recession. If you look back on the history of the markets during election years, only those elections that took place during a recession (2008 is an example), were significantly negative years. 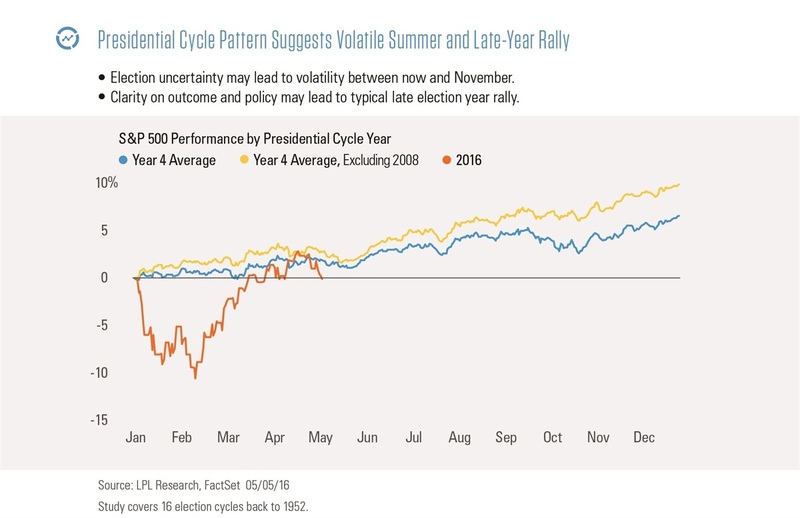 We continue to believe that the economy will grow slowly over the next several years, and the only way the election effects that outlook is by creating volatility in the near term. Those investors who are on the sidelines may want to stay there until after the election in November. Our predicted slow growth is due to the conflicted fundamentals we are seeing in the overall economy. Companies are still profitable, unemployment continues to fall, and consumers are spending more money. However, workers, especially in the middle class, are still experiencing slow wage growth and the labor participation rate is low. These conflicts signal a slowdown in the economy. While we don’t see this slowdown leading to another recession, we do believe that it will slow market growth. 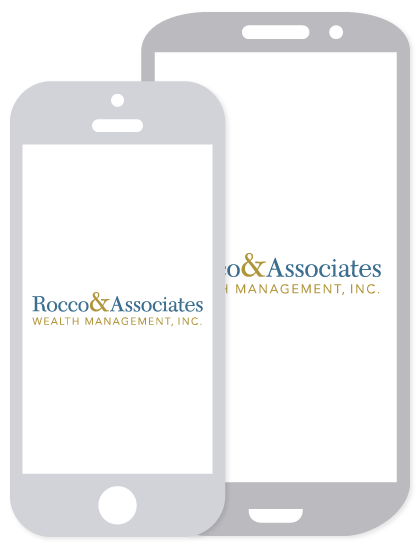 It is a good time to review your portfolio and make sure you are in a diversified mix of stocks, bonds, and other investments to capitalize on opportunities that may arise in a slower market. The stock market may not be the sole driver of gains in your portfolio over the next few years. In September, the Federal Reserve ("Fed") once again decided to keep interest rates unchanged, however they strongly indicated that they will raise rates before the end of 2016. Since the Presidential election is just days after the Fed’s meeting in November, rates are likely to rise in December. The pundits on television have a lot to say on rising interest rates, ranging from good to bad. It is our view that rising interest rates go hand in hand with economic strength. A strong economy will be able to withstand rising rates, so any rate increases will help paint a better picture of where our markets are headed.